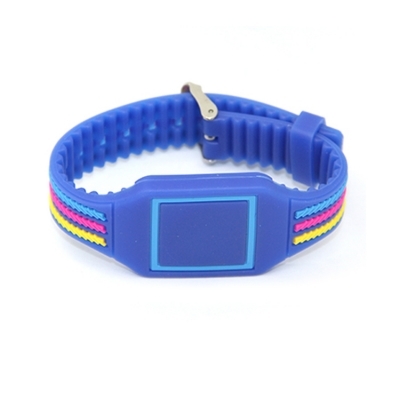 Color option:Red, Blue, Black, Purple, Orange, Yellow, or customized. 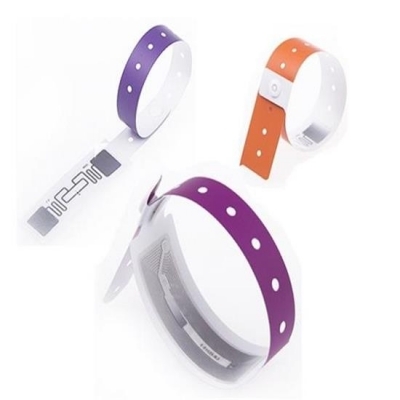 Protocol:ISO 14443A/ ISO 15693 ,ect. 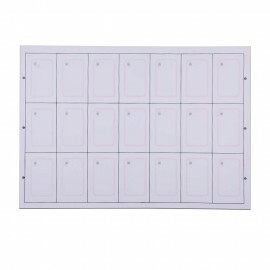 Reading/ Writing Distance:1~10 cm (vary to different readers & environment). 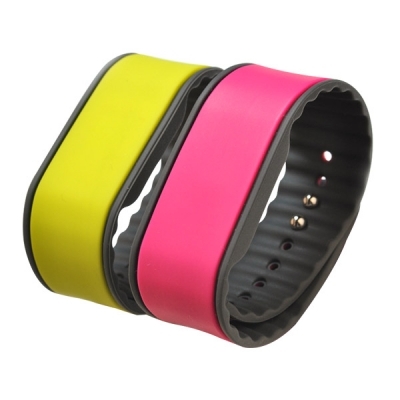 Main Feature:Waterproof / Eco-friendly / Logo printing / Custom Datas Transfer / Soft / Flexible / high temperature resistant. 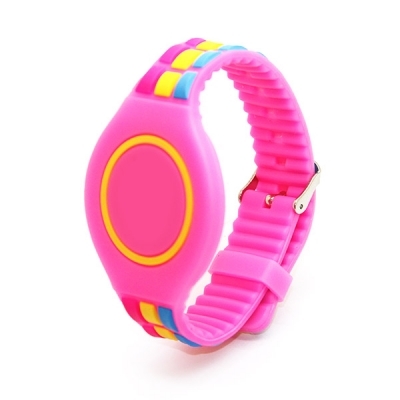 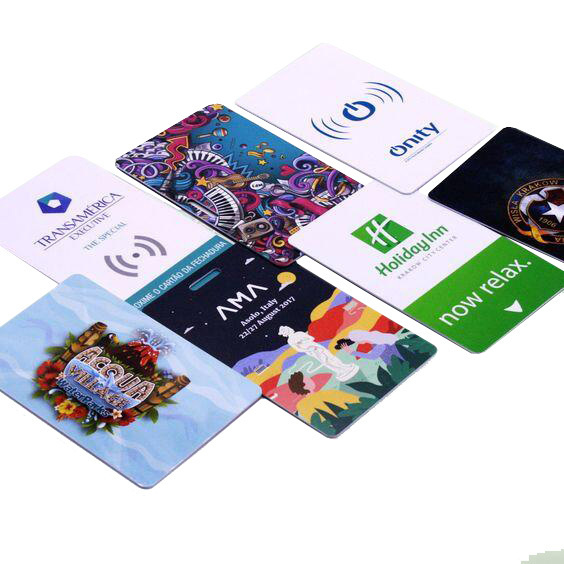 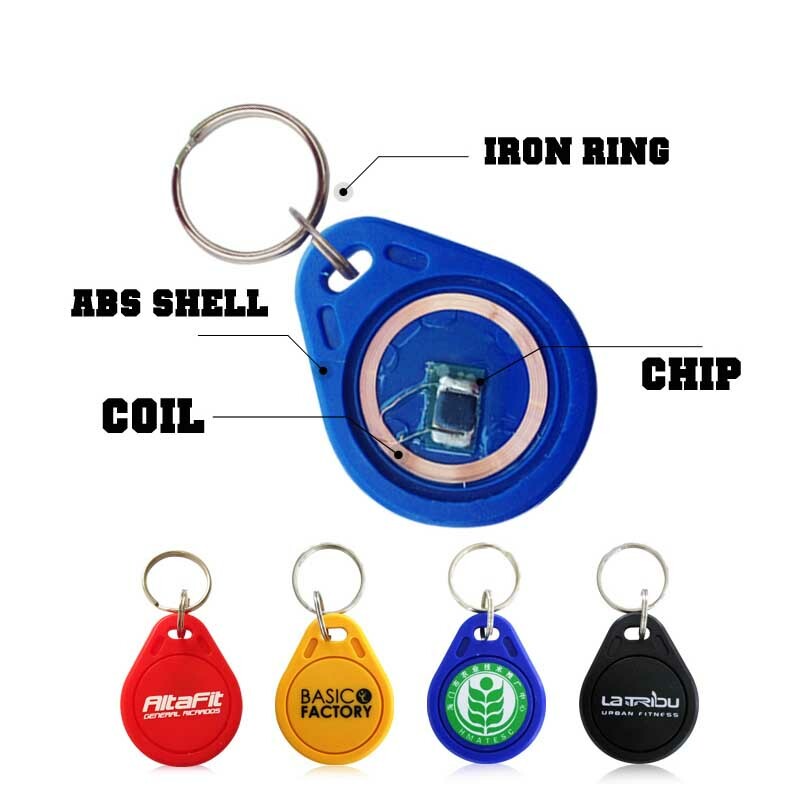 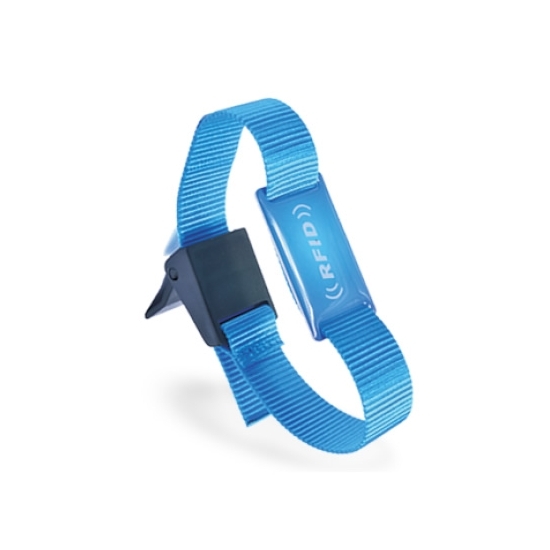 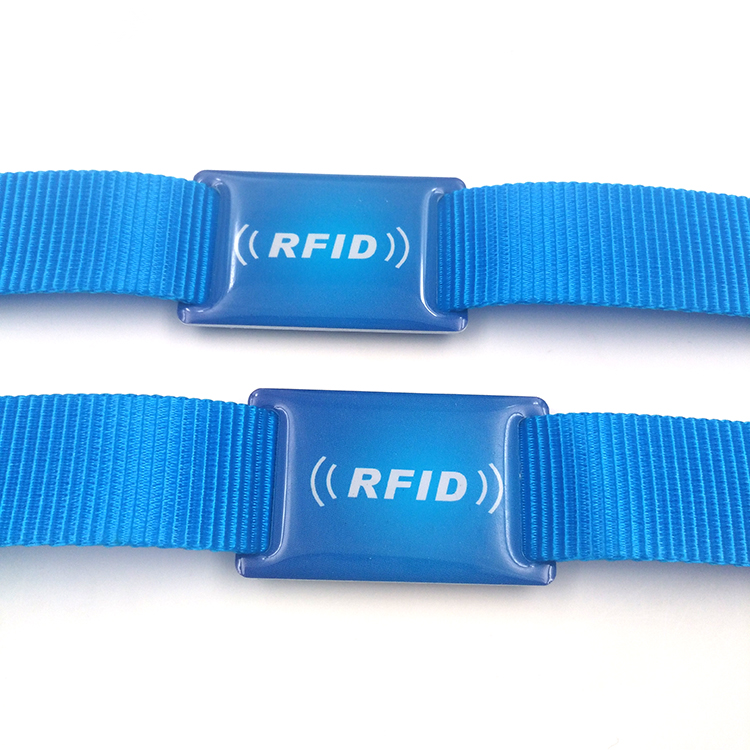 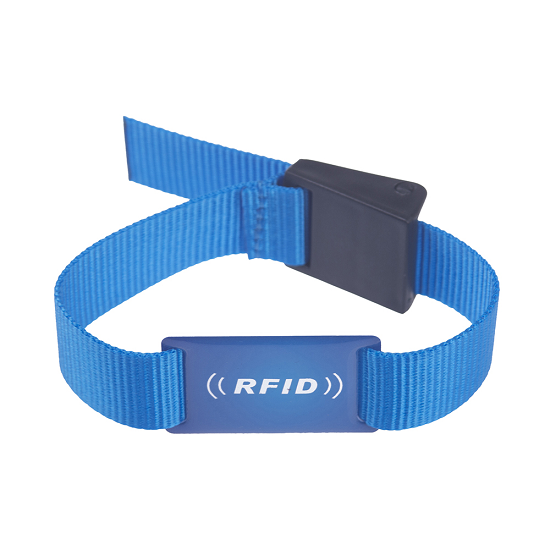 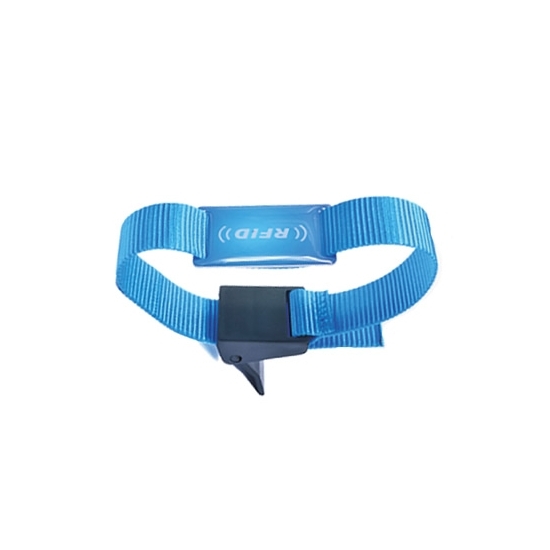 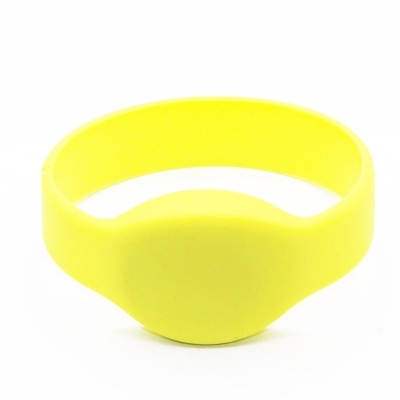 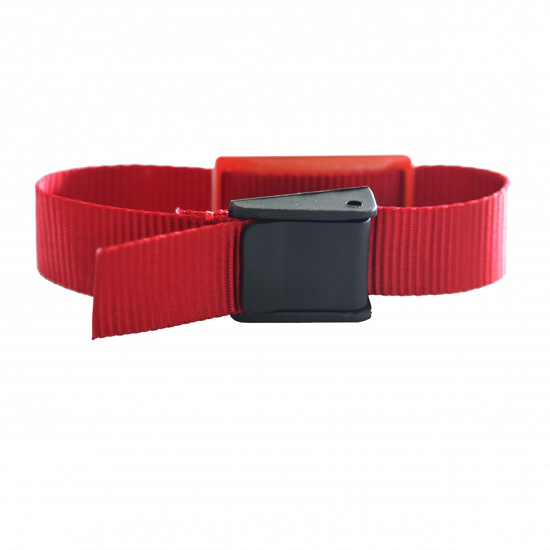 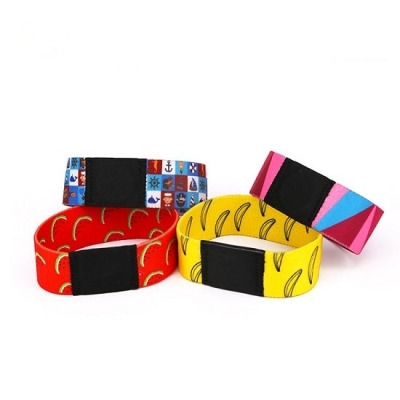 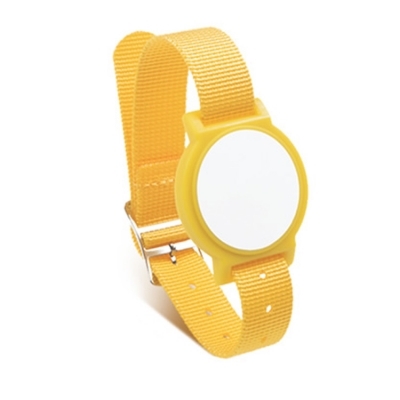 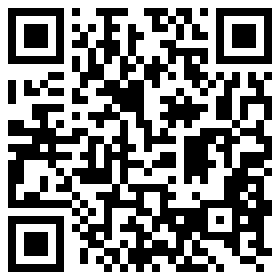 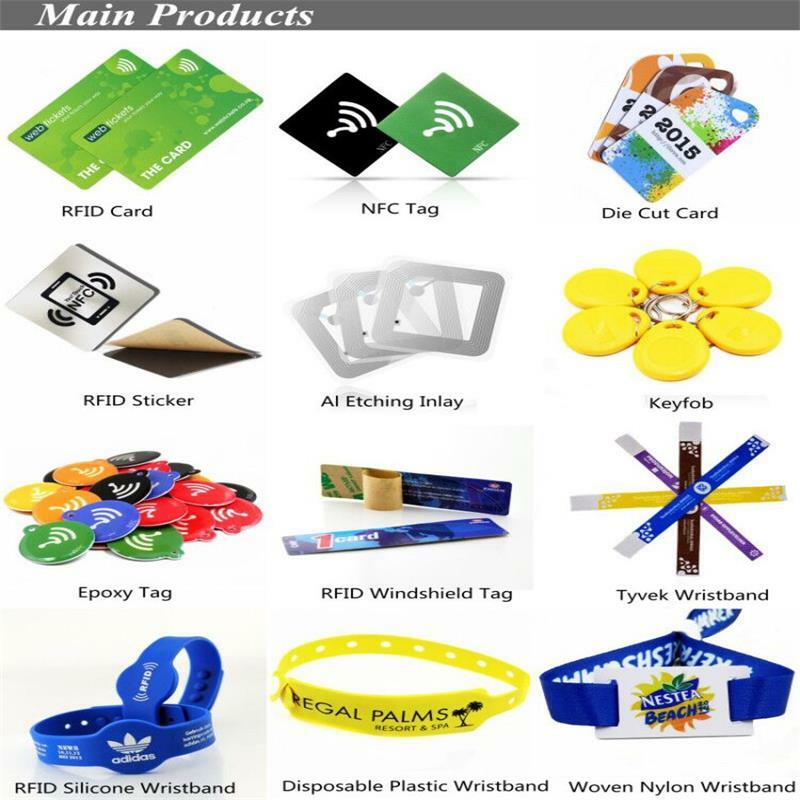 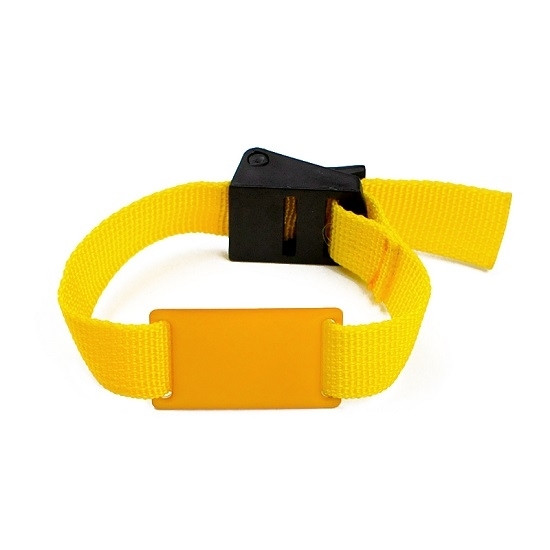 Speicial crafts for rfid wristband:URL / NDEF / SMS /encoding etc. 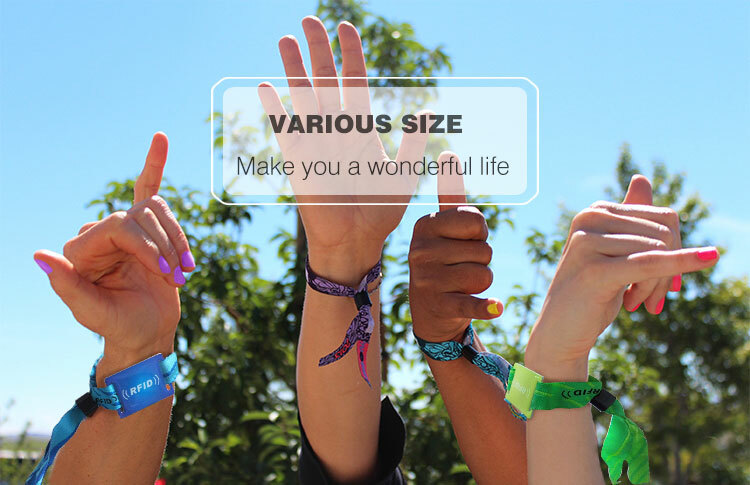 Water park, Theme & Amusement Parks.